Backyard spas provide Phoenix homeowners with a place to unwind while having fun. Since these spas require electricity for heat, lighting, and other features you should consider having a dedicated spa circuit installed. Learn more about this type of circuit, including why it serves as an important safety feature. Having a dedicated spa circuit means your backyard spa will have its own circuit drawing electricity. This helps distribute electricity safely while you use your spa. If you have too much electricity on one circuit it can trip the breaker. A dedicated spa circuit can lower the risk of an electrical overload and a potential fire. Your home most likely has other dedicated circuits for major appliances, such as your stove, washer and dryer, refrigerator, and HVAC system. Adding another one for your spa is a job an electrician can handle. When you have a dedicated spa circuit installed it can reduce the risk of an electrical fire at your home. Breakers located on the outside of your home have a higher risk of wearing out due to the Phoenix area’s hot climate. If you don’t have a separate circuit for your spa, your breaker can wear out much sooner from overloads and hot outdoor temperatures. When your breaker isn’t working, too much electricity from your spa can keep flowing and increase the risk of a fire. Having a dedicated circuit for your spa provides you with peace of mind. You and your family can safely use your spa without having to worry about having a fire break out. 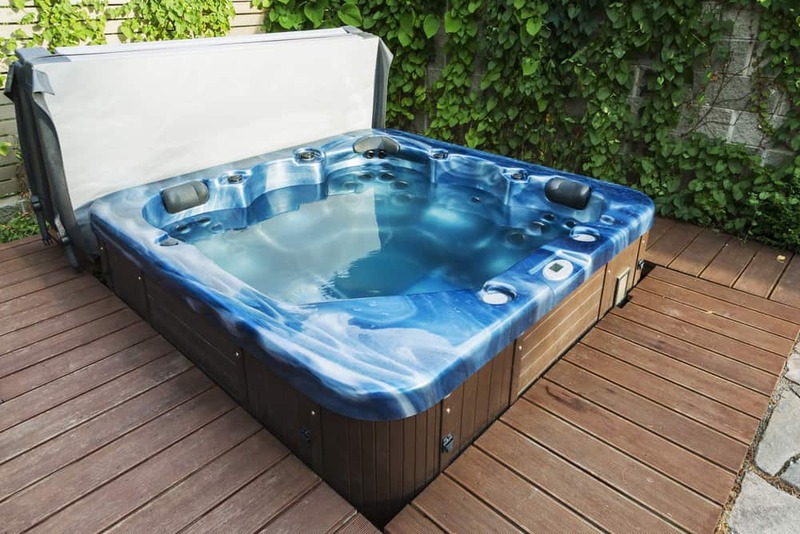 Installing a spa circuit involves meeting certain electrical requirements. These circuits must be the right size in order to properly work. Circuits that are too small won’t be able to handle the electricity load, resulting in a breaker that trips frequently. Spa circuits and wiring have to be installed in a safe location away from other power sources. The electrical system for your spa must be properly grounded to reduce the risk of electrical hazards. Spa circuits should have a GFCI feature to lower the risk of electrical shocks. This feature shuts off power to the circuit when there is a difference in the flow of electricity running through it. It’s important to have an electrician install your dedicated spa circuit. This ensures your circuit meets all electrical safety requirements. Professionals make sure that your circuit is the exact size needed for safe operation. They can determine the safest location for your spa based on various factors, such as where other power sources are on your property. If you want to add a dedicated spa circuit to your Phoenix home, contact Turn It On Electric. Our team can make sure it’s installed safely and correctly.